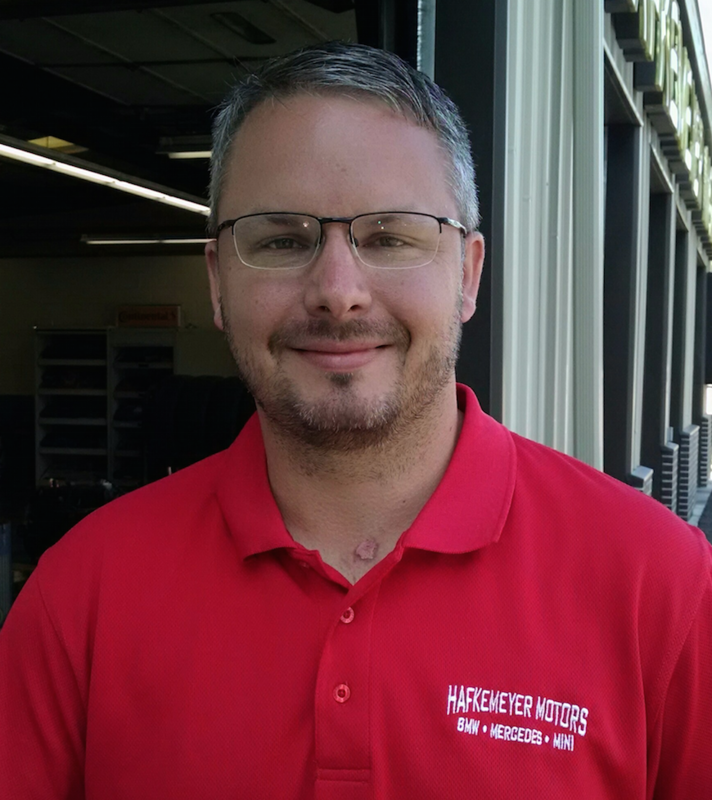 Hafkemeyer Motors is a full service repair shop for BMW, Mercedes-Benz, and Mini. We offer all aspects of maintenance and non-body repair using electronic diagnosis with the best equipment and software available. Call us today at 816-333-8880 to see how we can help keep your automobile in peak performance. Our trained technicians will maintain and repair your automobile to factory specifications with OEM parts. 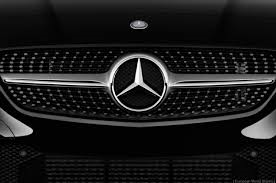 Our vast knowledge of BMW, Mercedes-Benz, and Mini will keep you happy and maintain the highest value and dependability of your car. Our goal is to offer the best services available at affordable prices to get you back on the road in no time. We have been located in the KC area since 1968. 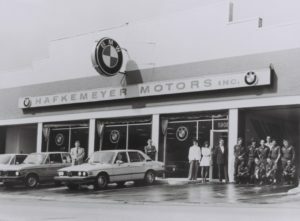 Hafkemeyer Motors was the original BMW dealership in the Kansas City Metro area. We have been located at this current location, 7115 Wyandotte since 1989. 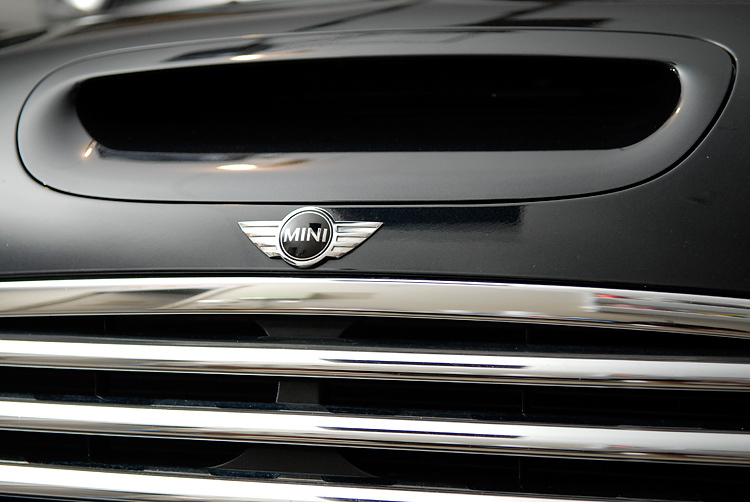 We are now a full-service repair shop for BMW, Mercedes Benz, and Mini. Andy has been a BMW enthusiast for as long as he can remember. It started by watching his Dad work on BMWs as a young boy at the original Hafkemeyer Motors. Andy later joined his Dad at Hafkemeyer Motors in 2004 and has been our lead mechanic since joining the team. 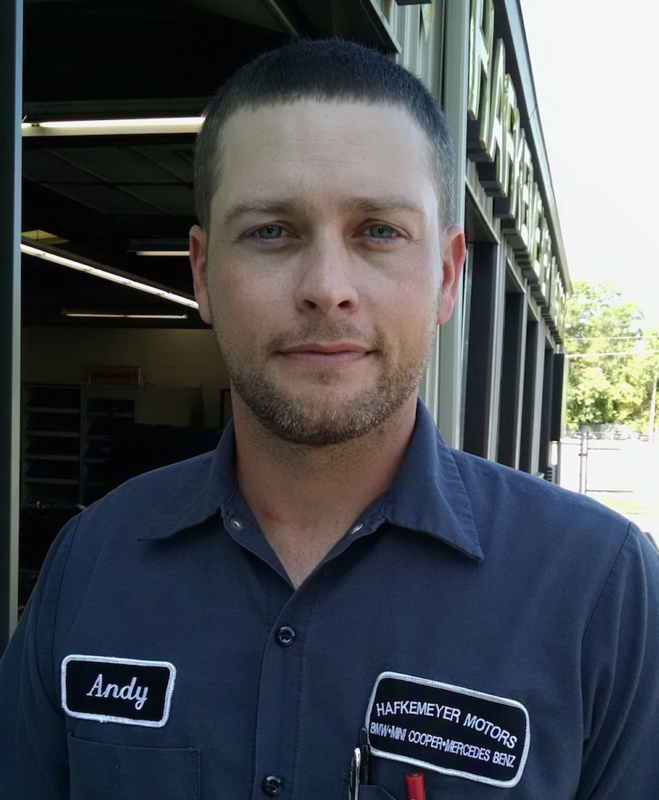 In September of 2014 Andy achieved one of his dreams by purchasing Hafkemeyer Motors. He also enjoys the outdoors and most sports. Casey grew up around the automotive business, he started out in distribution and then moved into the dealership world. 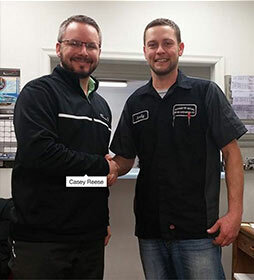 Casey spent the past 10 years working at a BMW dealer before joining us in Febuary 2015. We are very excited to have him on our team. His position will help allow Andy to continue to keep hands on quality control and customer satisfaction as our top priority. He is very eager to work with you on maintaining your BMW Mini and Mercedes. 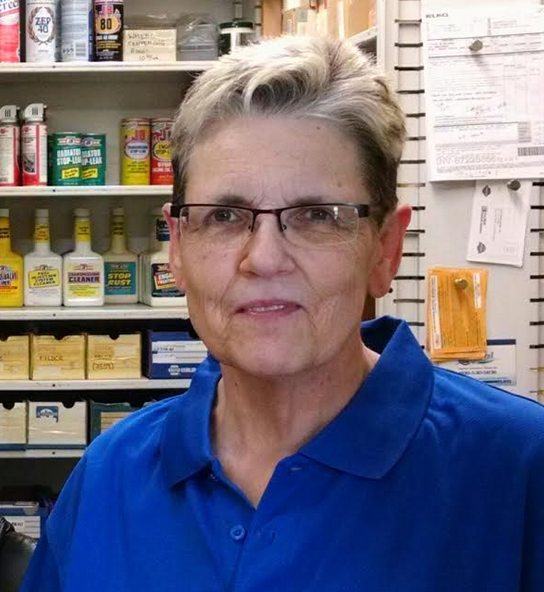 Carla has been a part of the Hafkemeyer Motors team since 1997. She has over 30+ years of BMW parts experience and is an animal lover. She is especially passionate about pitbulls, pitbull advocasy and rescue. My E46 needed some immediate attention and Andy got me in quick and fixed my car correctly for a realistic price. I will definitely go back. Hafkemeyer Motors has been my mechanic for a couple of years. I was referred by a friend and am so glad to have a mechanic that I can trust! 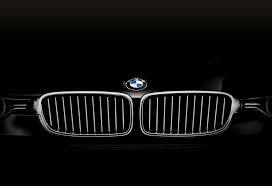 They’ve done a great job servicing my BMW and I wouldn’t hesitate to refer them to others. They are family run, care about doing quality work, and don't try to sell me what my car doesn’t need. A great example of this happened today: my brake light was on and I took the car in. They checked it and found that I didn’t need new brakes but that I just needed the brake pad sensor replaced. A much less expensive fix. Thanks, Hafkemeyer! The service here is outstanding – friendly, honest and reliable. They thoroughly check out my car every year and keep an eye on pending issues. But, no repairs are done until absolutely necessary. AWESOME. SERVICE. HERE. Transmission sensor went out, basically car not drivable, Baron booked up for over a week. Hafkemeyer Motors got me in and out in 3 days, at a price I am VERY happy with. Fantastic Customer service here. This place is the definition of GREAT service!! My 2004 BMW 330xi would not start on a cold morning and I called and they said to just tow it in and they’d get to it when they could. I called the next morning and they said they had already replaced the fuel pump, contacted my warranty people, and that I only owed them 41$. Now that’s what you call great service! This place is my new mechanic. Thanks! I went to Hafkemeyer Motors with a few issues with my ’08 BMW. They were able to accurately diagnose all problems, provide an estimate lower than the few other shops I looked at, and complete everything that day while I cruised around in a loaner. They are very friendly and helpful regarding the condition of your car and what you can do to keep it running. I’m looking forward to taking my car back for any future maintenance and check ups. I couldn’t recommend them more. © 2019 Hafkemeyer Motors. All rights reserved.